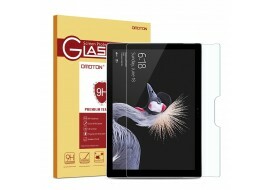 Brand new Tempered Glass Screen Protector for Microsoft Surface 3 Tablets. 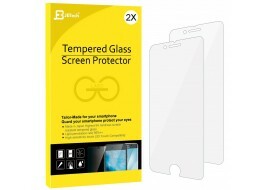 New iPhone 7 Screen Protector, with tempered glass ccreen protector - iPhone 8 compatible and easy to install. 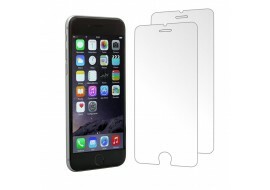 Screen protectors for iPhone 6 & 6s Plus to reduce damages and cracks to your smart phone digitizer and display. 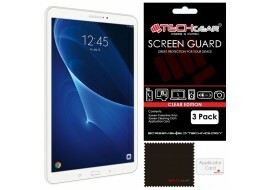 Samsung Galaxy screen protector for Tab A 10.1 Inch (SM-T580 / SM-T581 / SM-T585) with screen guard cover with screen cleaning cloth. 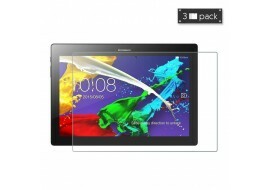 Lenovo Tab 10-Inch Tablet Screen Protector with anti-glare, anti-fingerprint and anti-gloss cover shielding. 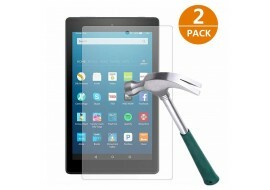 Amazon Fire HD 8" tablet glass with tempered glass screen protector guard cover for protection against impact due to accidental dropping or knocking against surfaces. 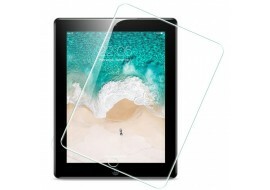 iPad 2/3/4 screen protector, comprising tempered glass screen for protection against impact from dropping, scratches or other unexpected issues. 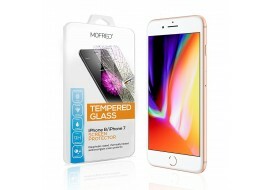 iPhone 8 / iPhone 7 (4.7 inch) tempered glass, with shatter proof screen protection and 3D touch screen compatibility. OMOTON Microsoft Surface Pro 4 screen protector made from tempered glass and scratch resistant surface materials. 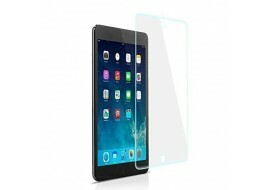 Tempered glass ssreen protector for iPad Mini / iPad Mini 2 / iPad Mini 3 and the new iPad Mini with Retina display.